Freshly laundered, good conditioned clothing. All electronics should be in working condition. 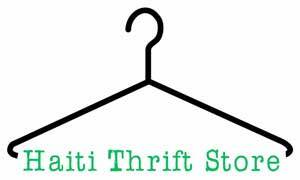 Clothing will be shipped to Haiti to be sold in the ministry thrift store there to fund the Miss Ellie’s Children's Home.